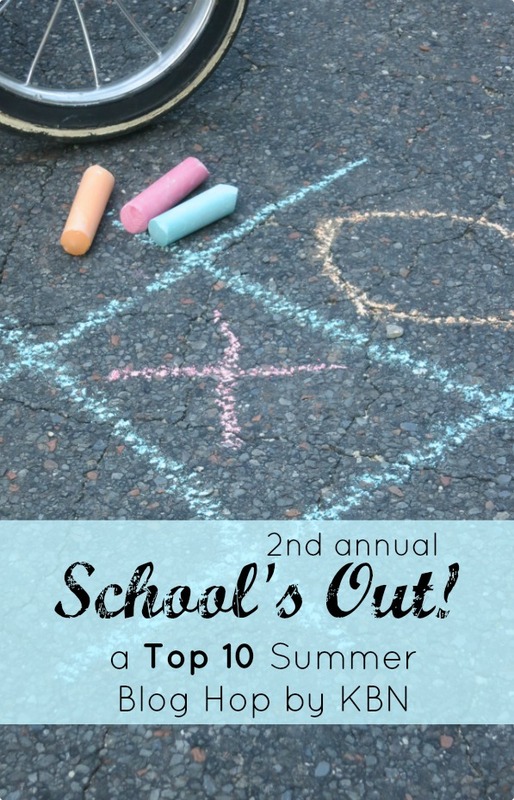 For most of my readers schools out for summer and the kids are at home we’re bringing you our part of the Top 10 for schools out for summer. 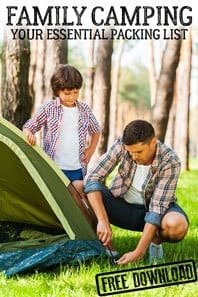 With over 30 other sites we’re bringing you our own top 10’s of summer learning, creative, fun and play for kids of all ages to keep them engaged stopping the summer slide. 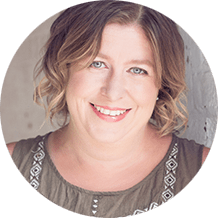 Last year we took our learning to the beach and I shared my top 10 ways to learn at the beach such fun, this year I’m sharing Top 10 ways to get creative with water (keeping us cool at the same time as keeping creativity flowing). 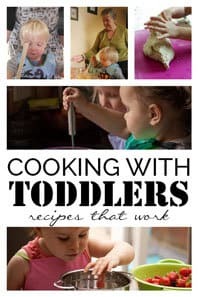 These ideas are great for Preschoolers up and big kids will love them as much as young kids. Of course the easiest way to get creative with water is to use “Water Colour” paints – and what could be more fun than making your own water colours. 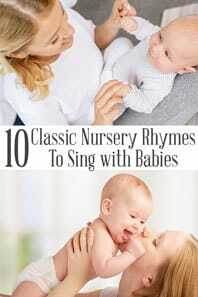 I love how simple this method is from Happy Hooligans and as our pens are rapidly drying up this is perfect for us. 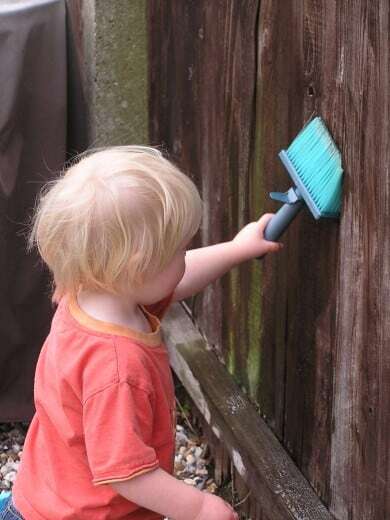 Create pictures with water – paint the fences, the pavement even water it will dry up and you can go again. We keep large paint brushes out in the garden when we have the water table set up and the kids always end up painting with the water. 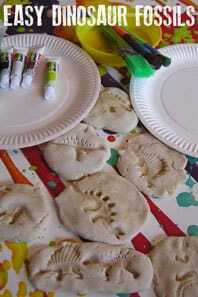 Whether you have water pistols or you have water shooters you can get creative painting with them. I used a mix of food colouring and water to make our “paint” for the water pistols. 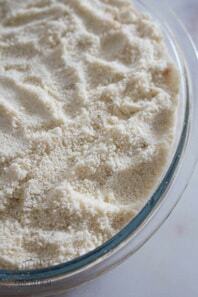 Freeze food colouring and water to make paints and then cool off and paint with them at the same time. 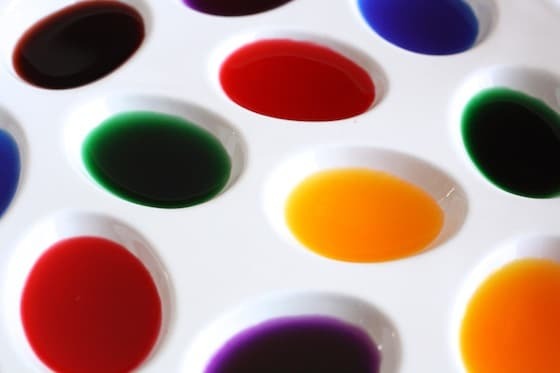 Make a bowl of a washing up liquid water mix and add some food colouring and then blow through a straw – place a piece of paper on top and you can make prints of the bubbles formed. Water down ready mixed paint or use liquid water colours and then put a spoon of the watered down paint on a piece of paper and use a straw to blow it into interesting shapes. 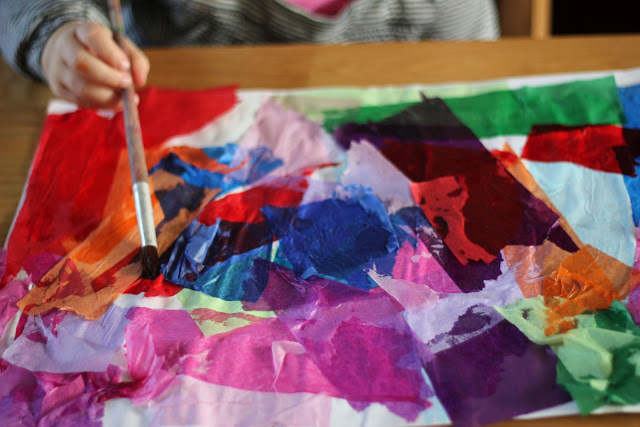 Use tissue paper and water to create bleeding tissue paper art work just like The Imagination Tree. Let the rain water do the painting for you – see how Housing a Forest explored different ways to paint in the rain. 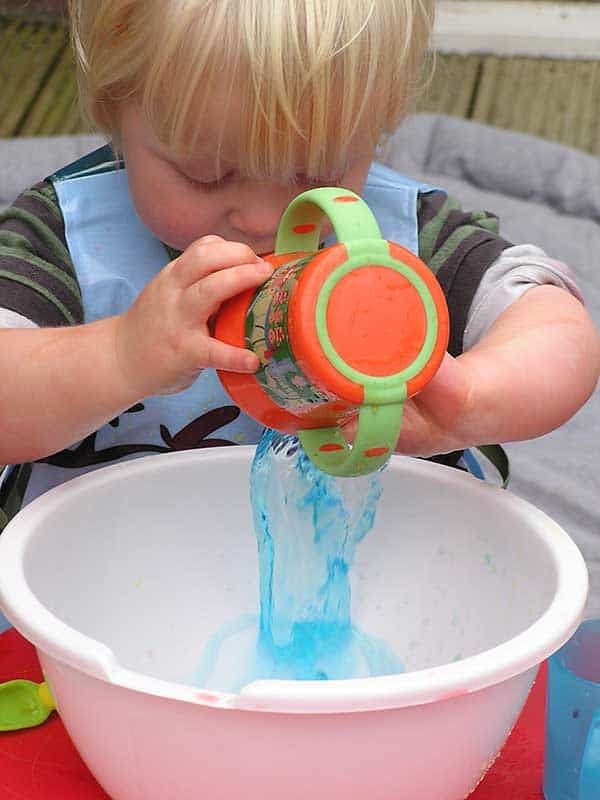 Whether you use liquid water colours or food colouring you can mix the colours – create a potions station in the garden and let the kids discover for them selves that red and blue make purple. 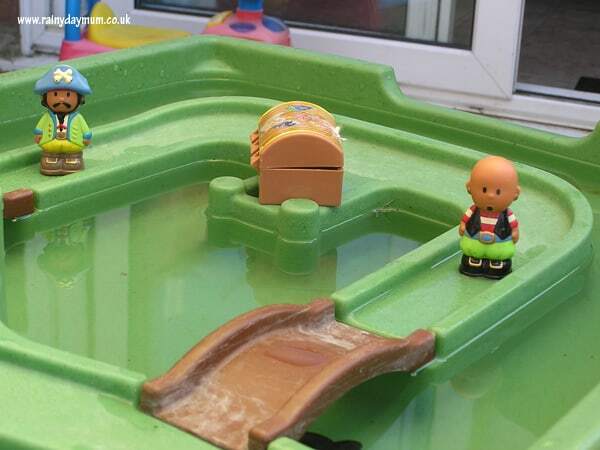 Set up some water themed small world play and let your child tell a story about what the characters that are doing – and their imagination will go wild. 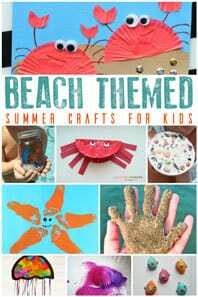 Pop by and check out the other great Top 10 posts for Summer Learning and see some fantastic ideas for summer fun whilst learning and getting creative. Hey Cerys! I just popped over to see what I could share, and lo and behold, there are my watercolours in your first post! Guess what I’m sharing. 🙂 Thanks so much for including me!